If you still have some festive shopping to do, either as gifts for a loved one, or just as a treat for yourself to repay all of your generosity, then you have come to the right place. 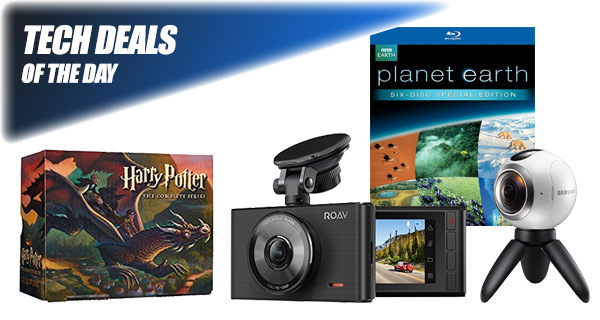 As always at this time of day, we have a varied selection of technology deals for you to choose from, each of which comes with a price reduction to save you money. Starting off, for all you Potterheads out there, the entire series of Harry Potter books in paperback are available in a box set for just $16. Next up is a 1080p dash cam from Anker capable of recording during the night as well for only $44.99. There’s also the fabulous Samsung Gear 360 camera for a steal of a price. Last but not the least, dive into the beauty of our planet with BBC’s Planet Earth series available on DVDs for just $15. As always, make sure you grab the deal of your choice quickly since the offers here are time sensitive and subject to stock levels. Enjoy the savings! If you love the work of JK Rowling and can’t get enough of the plucky little British wizard, then you are definitely going to be interested in the first-ever paperback series. 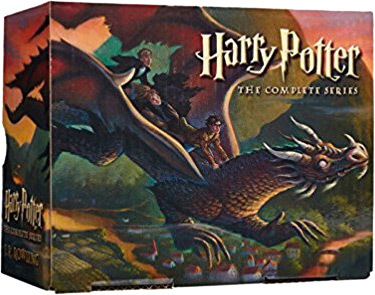 This set includes the seven best-selling books in the Harry Potter world, including Harry Potter and the Deathly Hallows which is still classified as the fastest selling book of all time. Best of all, you can get this box set for a mere $16 using the following promo code at checkout: BOOKGIFT17. It seems that in-vehicle dash cameras are all the rage at the moment. 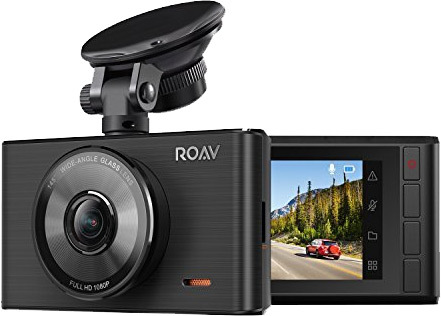 This Anker offering is one of the better examples with full HD recording, a 4-lane wide-angle lens which captures all of the action, loop recording, and even a stunning clarity night mode which means you shouldn’t miss any of the action, regardless of the conditions. First and foremost, this is a seriously impressive reduction in price. This is Samsung’s lightweight and highly compact 360-degree camera which takes full 360-degree videos for beautiful playback at a later date. It’s also dust and water-resistant so you can take this into some pretty awesome locations to capture amazing immersive video. If you wanted to get your hands on the best-selling factual series of all-time, then now you can. 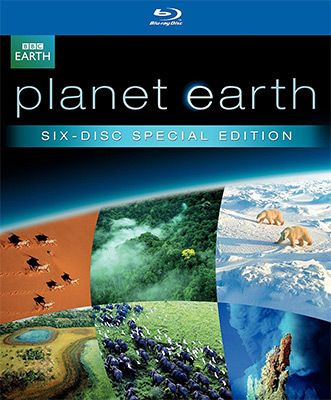 On multi-format 6 discs, Planet Earth is glorious viewing which shows the unbelievable beauty of the planet that we live in. If you’ve never traveled beyond your own zip code and want to see some of the stunning things the world has to offer, then this is the series that you need right now. The book code is just taking off $5. Do you research or educate yourself before spewing crap from your mouth? “No one is buying it”? Bahahaha…okay.